Get ￥2888 Promotion Credit when you complete signup! 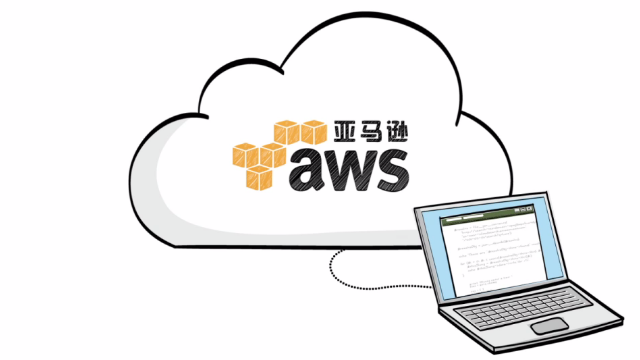 Learn about the benefits of Cloud Computing with AWS China. Scalable compute capacity on AWS China. AWS employs a large and growing team of solution architects, customer support technicians, and sales staff in China to support our Chinese customers. 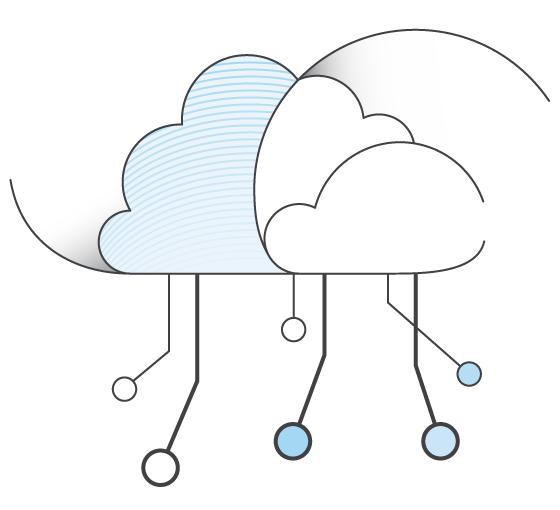 AWS China offers a broad set of global compute, storage, database, analytics, application, and deployment services that help organizations move faster, lower IT costs, and scale applications. AWS Support helps customers of all sizes and technical abilities to successfully utilize the products and features provided by AWS China.  AWS Activate help startups grow and scale their business quickly! 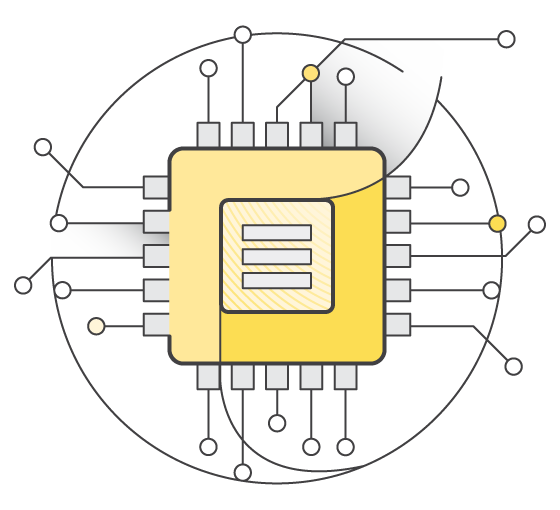 With AWS, software developers can easily requisition compute, storage, database, and other Internet-based services to power their applications.